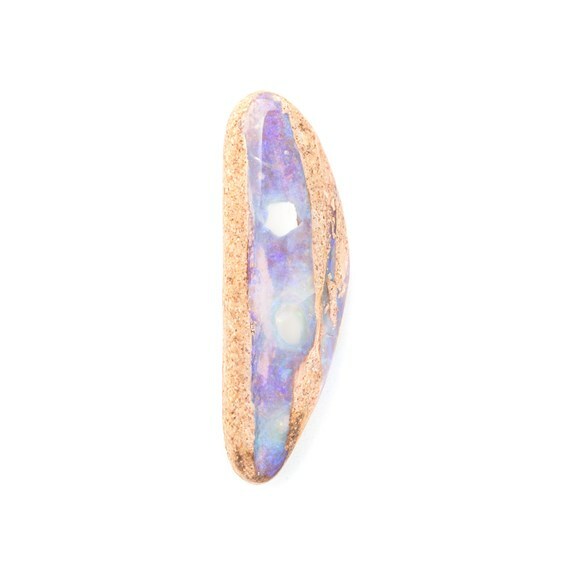 This amazing premium Australian wood pipe opal has beautiful iridescence. Wood pipe opal forms in tube-like shapes replacing the inner wood tissue within branches. 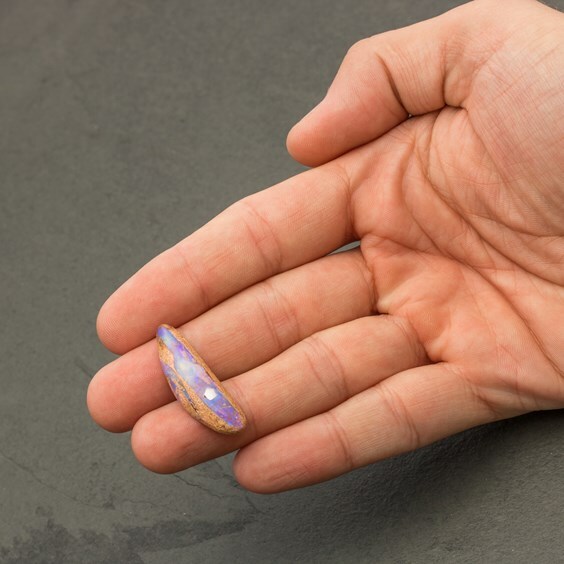 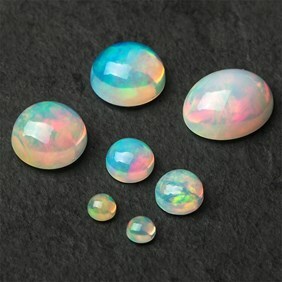 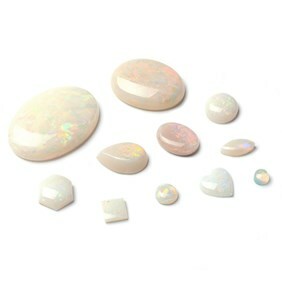 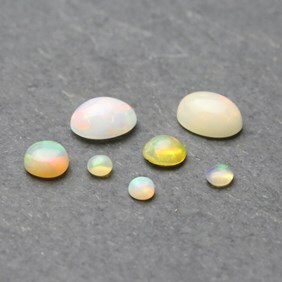 This particular semi-translucent opal has an ultra violet hue across its surface.